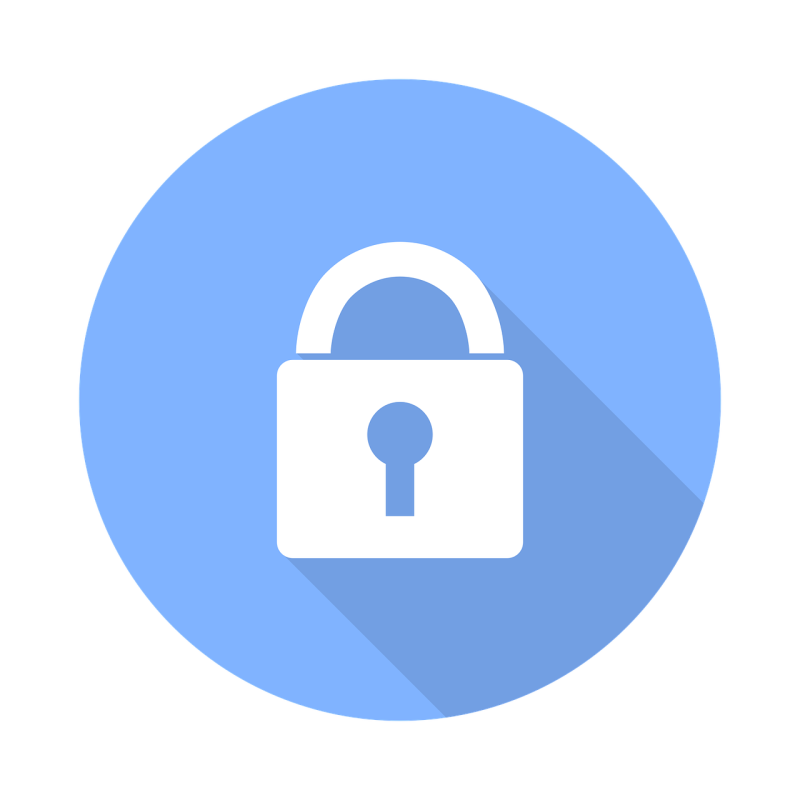 The General Data Protection Regulation (GDPR) gives everyone more control over how companies like Steve Willis Training Centres use any personal information that we collect and store. We will be emailing all our customers, and everyone on our mailing list before 25th May to explain about how we may communicate with you in the future. You will always have the option to unsubscribe from our marketing communications – an unsubscribe link will appear in all emails you receive from us after 25th May.